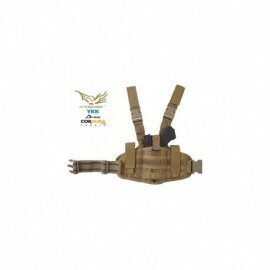 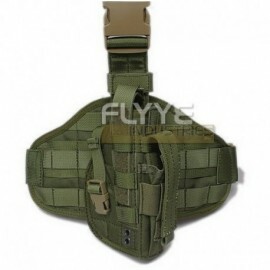 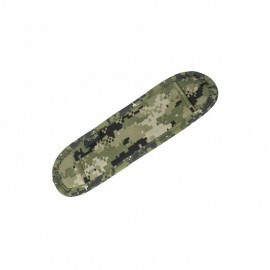 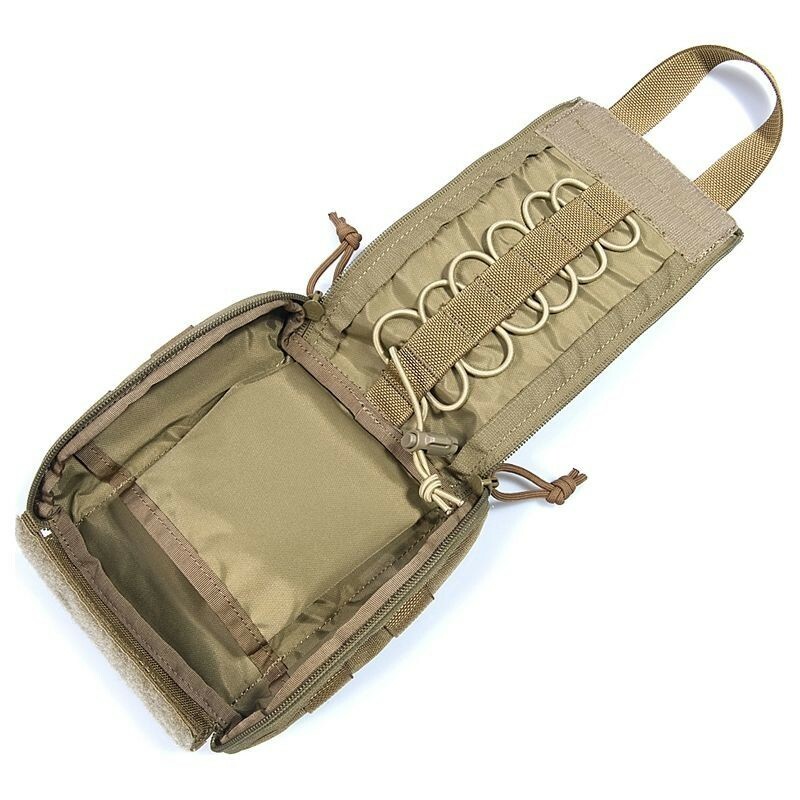 FLYYE Tactical Trauma Kit Pouch MOLLE system. Dimensions 120 x 185 x 65 mm. 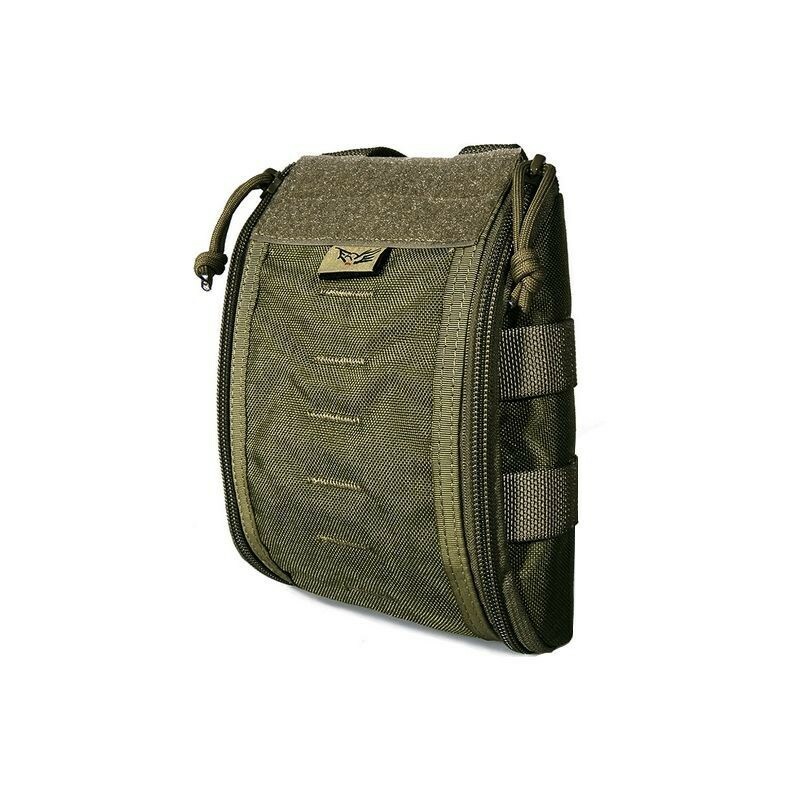 Numerous internal compartments.